Add some great looking detail to the engine bay of your FIAT 500! 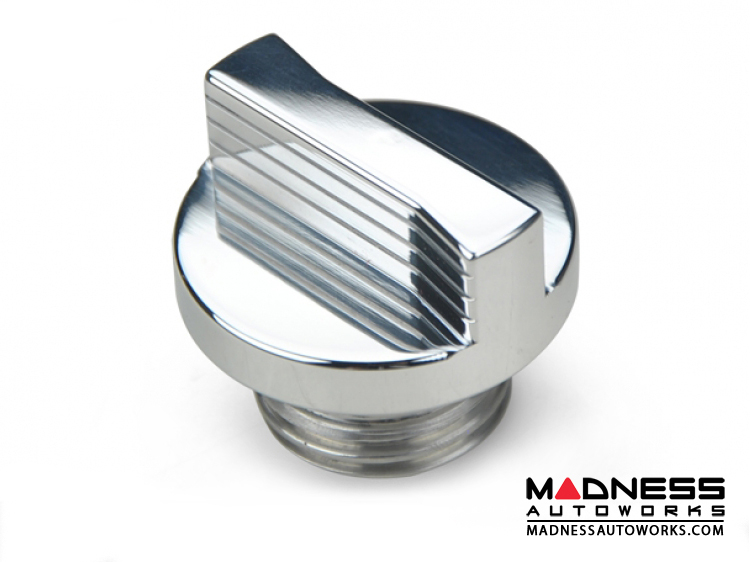 Replace that stock plastic oil cap with this high quality cap. Please Note: This cap will only fit the 1.4L MultiAir engine and will not fit the T-Jet engine. 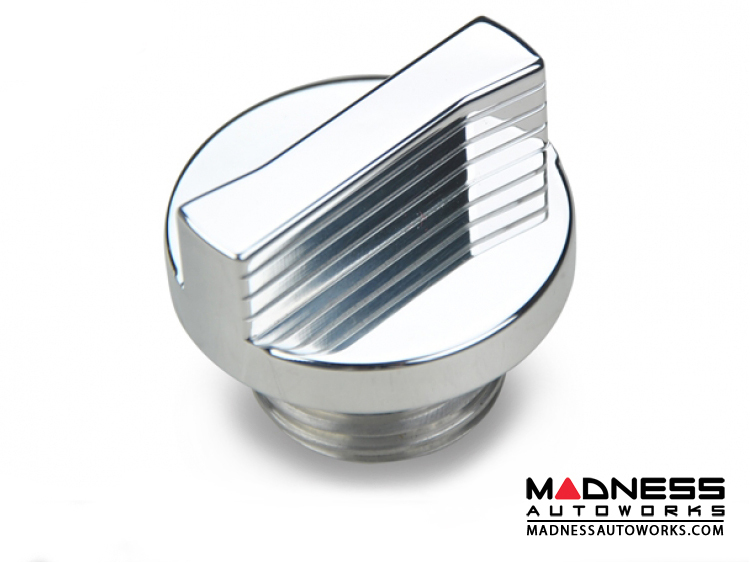 Be sure to check out all our Oil Cap Options!